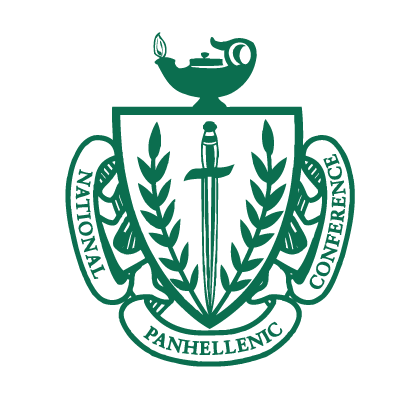 Stay tuned for more information on Panhellenic Recruitment! Check out the 2018 Arizona State University Panhellenic Recruitment Information Booklet. Apply to be a recruitment counselor! The 2019 Recruitment Counselor application is has officially closed.